- Have artistic talent, with solid knowledge of crochet. 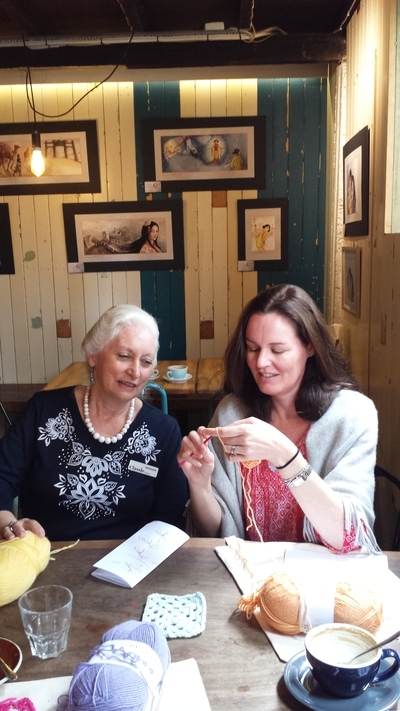 - Be able to verbally and physically demonstrate the use of a crochet hook. - Be able to develop and execute lesson plans and activities. - Be able to demonstrate and explain techniques and skills in various methods to each student’s skill-set. - Have the ability to interact and converse with all members of a group. - Be patient, confident and enthusiastic. - Be available on weekends. 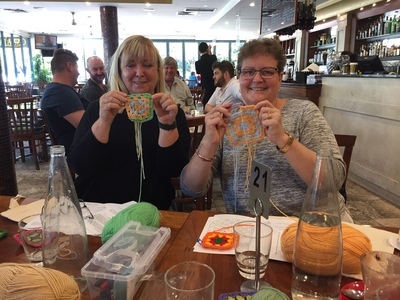 Where did you hear about Adelaide Crochet Club?